April was easily the best month of the year so far musically, at least for me. 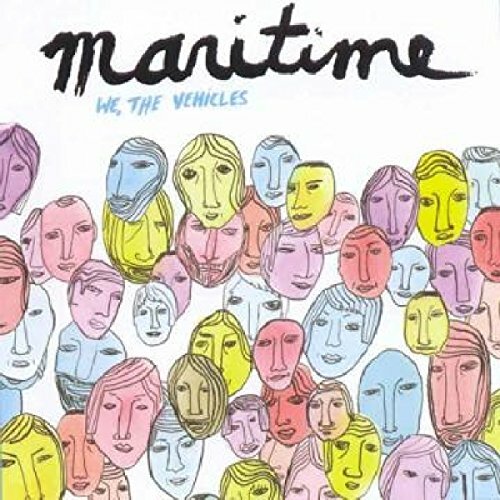 I fell in love with the new Fiery Furnaces album, Maritime’s We, The Vehicles finally had its U.S. release, and after six long years, one of my favorite musicians in the world released a new record. As always, I suggest you buy these direct from the labels, though you can purchase them from an online retailer or your local record store. 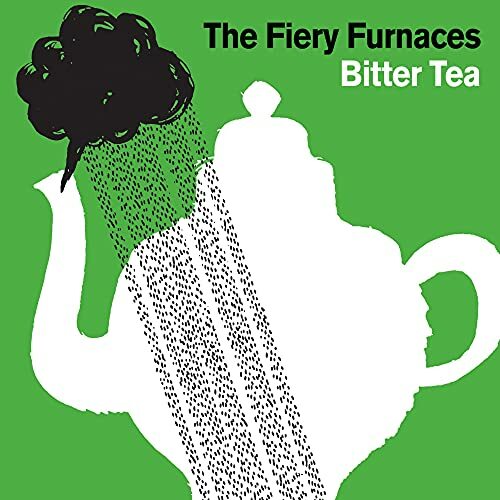 Bitter Tea is nothing less than a genius record. The way the Friedbergers use what would be frustrating, unlistenable weirdo effects (and they’re toned down on this album) in the hands of any other band serves to give the pop songs that much more heart. The farther you get into the album, the more pop it gets – the band realizes at about the same time you will that you can’t get by on weirdness alone. So they come up with really fantastic songwriting to fill in the gaps. I still can’t get enough of this, and hopefully you feel the same way. Is there another musician for whom I have such unadulterated adoration? Yeah, but he’s a dude and puts out too many records. I guess that’s better than not putting out any at all, but Cast Away The Clouds was worth the wait. Melberg tests the boundaries of her songwriting, her voice and the arrangements of her songs, and the results are as sweet and beautiful as anything you’ll hear this year. I know, I know. I’ve posted on these guys about a million times. That’s what happens when somebody makes a perfect emo/indie-pop record. It’s hard to categorize We, The Vehicles: on the one hand, it has the melodic chops of the best indie-pop, the intensity of a punk band and the sorrow of a singer from the Golden Age of post-Pinkerton emo. Nevertheless, listening to the album only makes the heart grow founder.